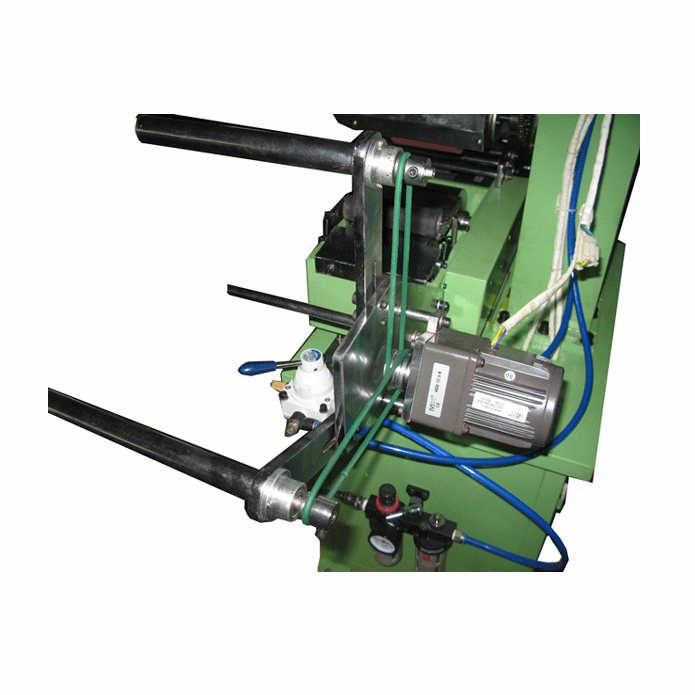 H-TC20RR is designed for roll-like PVC, ribbon or other materials such as stickers gilt surface heat transfer machine, it has two sets of feeding roll, a set of installation tipping paper, a set of installation need gilt roll material. 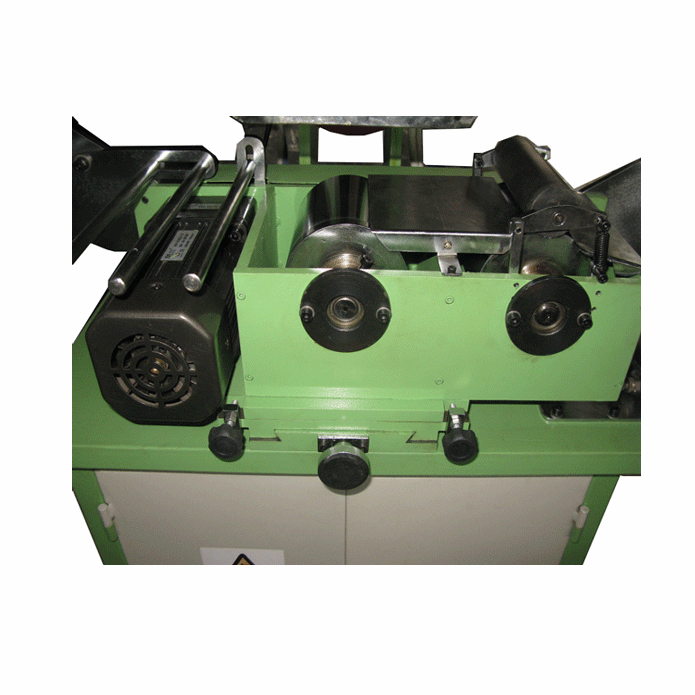 It is widely used in ribbon, stickers, PVC film, ribbon, rubber stamping and other products. 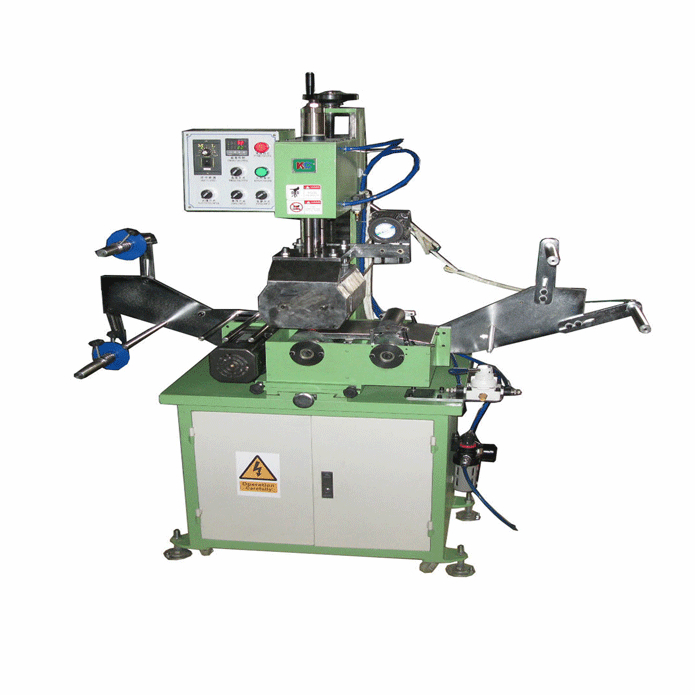 Indirect stamping process: First, in gilt plasma screen above the ribbon, followed by then H-TC20RR heat transfer machine transfer. For the indirect process, logo screen spacing depends on the spacing. Direct stamping process: the silicone roller replacement rollers for the prototype model of the copper can be achieved directly bronzing. 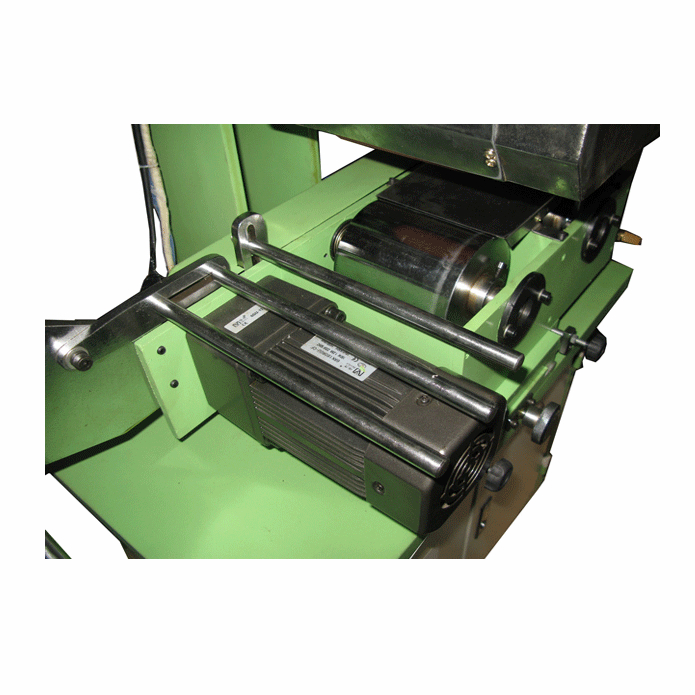 For the direct process, logo copperplate roller spacing depends on the diameter. 11. Outer dimension:1300 x 620 x 1430 mm . 7. 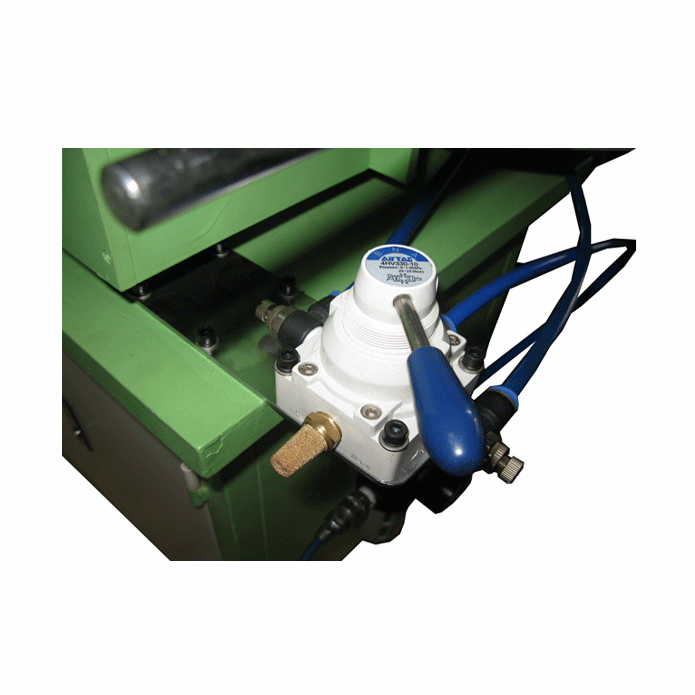 Rubber roller embossing pressure control system, constant pressure of the transfer process, the transfer effect is more perfect. Humen Town, Dongguan city , Guangdong Province, China.